Did you know that the much loved, highly fashionable brogues actually trace their roots to rudimentary farmers’ shoes? The modern brogues, as we know and admire, have undergone a monumental transformation since their inception. Let’s take a look at their evolution. Brogues originated as simple and practical footwear for peasants in the beginning of the 19th century. The word ‘’brogue’’ has developed from the Scottish word bróg, which stood for country walking shoes. The most distinctive feature of brogues, their decorative perforations, known as broguing, was primarily designed to seep out water from shoes when the wearer walked through swampy terrains. During that time, brogues were specifically worn for outward-bound pursuits, such as tramping across wetlands, hunting, fishing and shooting. It was absolutely unacceptable to wear brogues for other occasions, like social gatherings or business events. In 1920s, brogues became fashionable among leisure classes; they preferred two-tone leather brogues for outdoor recreational activities, like tennis, golf and sailing. 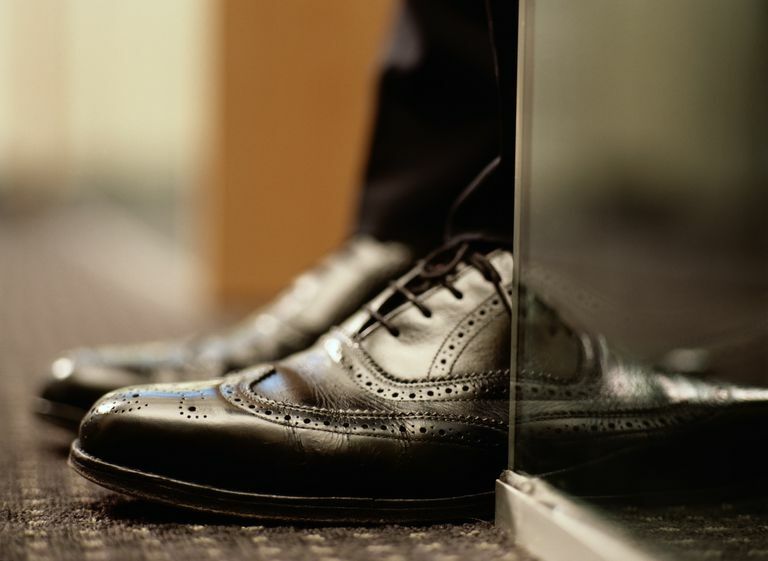 In 1960s, brogues became very popular in the business world; thanks to the perfect balance that brogues strike between class and convenience. A favorite with Prince Charles, brogues are still the archetypal gentleman’s shoes. 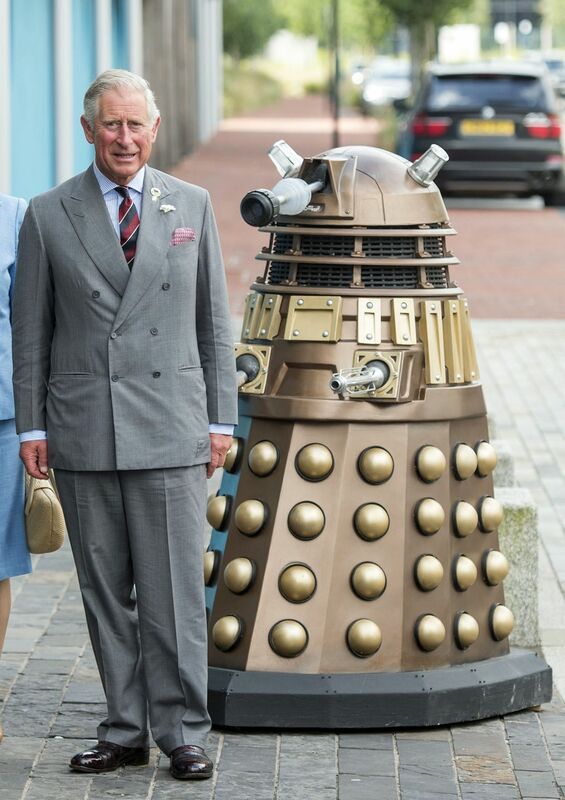 Prince Charles has revealed that he still wears a mahogany pair of brogues he bought back in 1971! 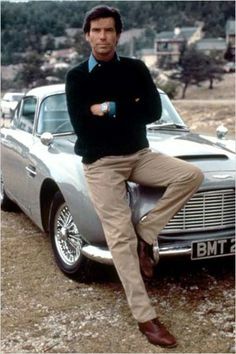 James Bond, a style icon and a prominent brogue wearer, transformed these country shoes into an iconic footwear choice for men. The upper-class aura that brogues exude has helped save the crumbling shoe industry of Britain. Some of the most revered brogue shoe firms based in Northampton are now owned by ace designer labels, such as Prada and Hermes. The broguing or decorative perforations that once helped drain water from leather shoes have become a trendy fashion detail. They are liberally used by shoe makers all around the world for leather as well as canvas shoes. Though in present times the purpose of perforations has changed; brogues offer stylish strides through rough city pavements! By 1920s, brogues became very popular, and were in style in men’s as well as women’s fashion. Katherine Hepburn, the independent and spirited American actress, defied stereotypes by styling in brogues-the symbol of men’s fashion. In 1930’s, brogues were adopted as golfing shoes by the stylish Prince of Wales. Double tone leather brogues were all the rage during the jazz era. After Elvis Presley’s film ‘’Jailhouse Rock’’, black and white brogues became vey trendy in fashion circuits. Crafted with symmetric perforations, designer brogue shoes for men are a combination of sophisticated style and cushioned comfort. Highly versatile, brogues complement formal, semi-formal as well as casual attire. Boardroom or ballroom, they are apt for any occasion. Get your pair of designer handmade leather shoes for men at Fellmonger. Our shoes are handcrafted by the best shoe-artists and exude unlimited elegance.